Albuquerque is New Mexico's largest city, a city of contrasts between its modern downtown and its timeless historical buildings. But you’ll have trouble seeing either if you’re stuck with an old junk car. And you might already know that there’s a big difference between selling nice, late model, clean used cars and selling less than perfect, damaged cars. Salvage cars are also challenging to sell to private buyers and car dealers generally have little interest. If you are looking for Albuquerque junk car buyers, you may believe your only choice is local junk yards. We have a better option at DamagedCars.com. We buy cars online and we buy junk cars online. We make selling less than perfect cars safe, easy and convenient. Get your FREE online quote in 90 seconds or less with DamagedCars! 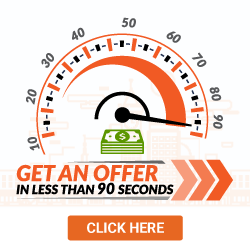 DamagedCars.com can get you a guaranteed online offer within two minutes. There's no pressure to accept our offer and there are no hassles or haggling. If you accept our offer, we'll make arrangements to drop off your payment directly to you when we pick up your car within 48 hours. We'll even pay for the towing! There's no phone calls, no in-person estimates, no trips to salvage or junk yards. DamagedCars.com is the modern way to sell less than perfect cars. Many of customers are initially surprised to learn that we buy just about any make, model or year of car. We buy sedans, SUVs, vans and trucks. 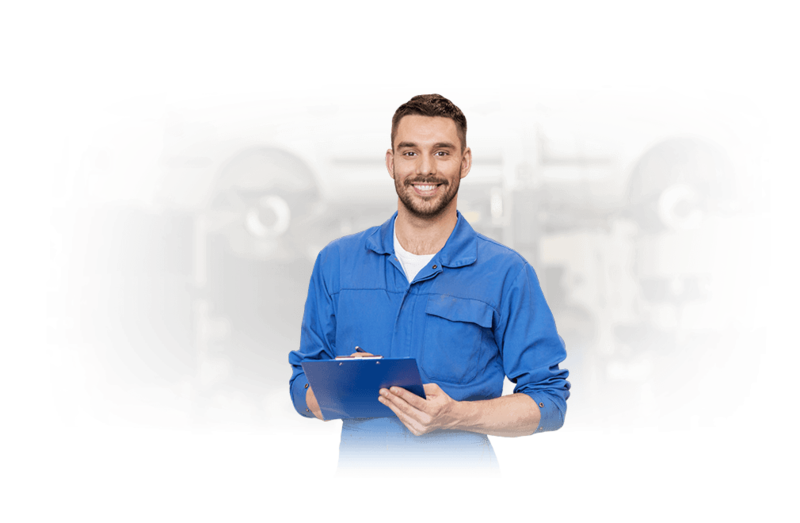 Most importantly, we buy cars with severe mechanical issues like engine and transmission problems. We also make offers on vehicles that have been damaged in car accidents. We are experts at evaluating less than perfect cars and have made over 1 million offers nationally. What Do I Need to Sell My Car in Albuquerque? Selling to DamagedCars.com is easy. Just have your title and the keys in hand. If you have a bill of sale or registration, that is useful as well but not required. Of course, you'll want to remove personal items and your license plates but that's it! Soon, your problem vehicle will turn into extra cash in your pocket! When you sell directly to a junkyard they will often just weigh your car and pay you scrap metal prices based on that weight. 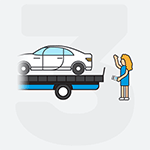 You may also have to pay to have your car towed to even have it weighed. At DamagedCars.com, we have a better way. 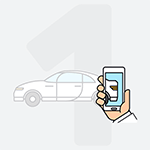 We evaluate your salvage car based on make, model, year and location. We'll even consider the premium options your car may have like upgraded interiors, sound systems and sunroofs. This allows us to get a more accurate view of your car's true value. It can also mean more money in your pocket. DamagedCars.com gets you a guaranteed offer from your home or internet connection within two minutes. Payment is made and cars are picked up within two business days. You don't have to place ads, call around for estimates or visit area salvage yards. We make it safe, simple and convenient. Albuquerque is home to the Albuquerque International Balloon Fiesta each October. Over 500 hot air balloon enthusiasts fill the skies with their balloons, taking advantage of the city's near perfect conditions for the sport. We use environmentally friendly partners and are members of the Automotive Recycling Association and the United Recycling Group. See why hundreds of thousands of offers have been accepted by satisfied customers of DamagedCars.com. 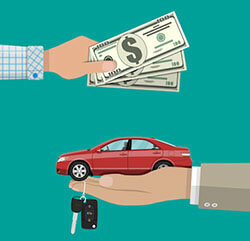 Visit today and get cash for cars in Albuquerque in just days! What should you know before selling to a junkyard or private buyers in Albuquerque, NM?